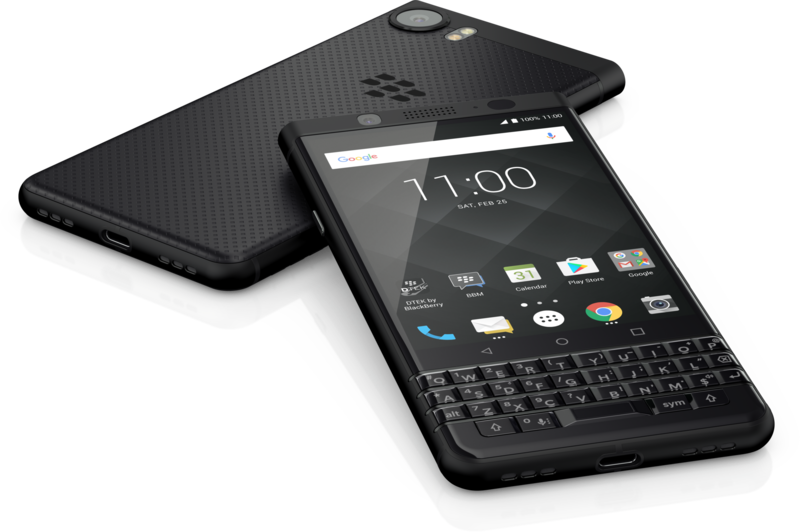 The physical keyboard of the BlackBerry KEYone is more than just a bunch of keys — it's your productivity unlocking power-up. Set your own custom shortcuts from the keyboard — just press a key to open an app, send a message, and more. As you start a word, KEYone will predict what you're trying to say. See a match? Just flick up on the keys and it autocompletes to get you on your way. 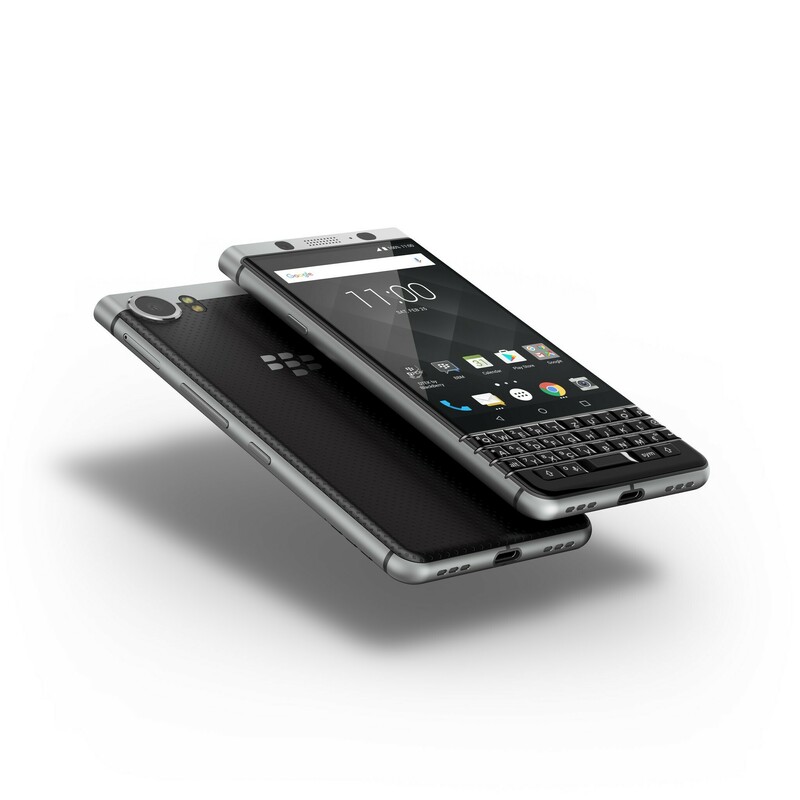 The physical keyboard of the BlackBerry KEYone is more than just a set of keys — it's your productivity unlocking power-up. 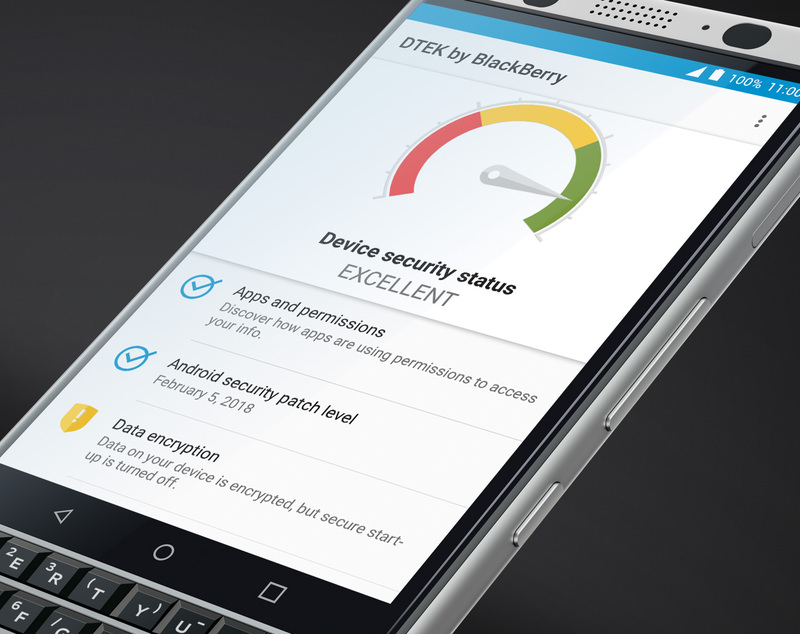 DTEK offers constant security monitoring and protection and lets users know when their privacy could be at risk along with how they can take action to improve it. 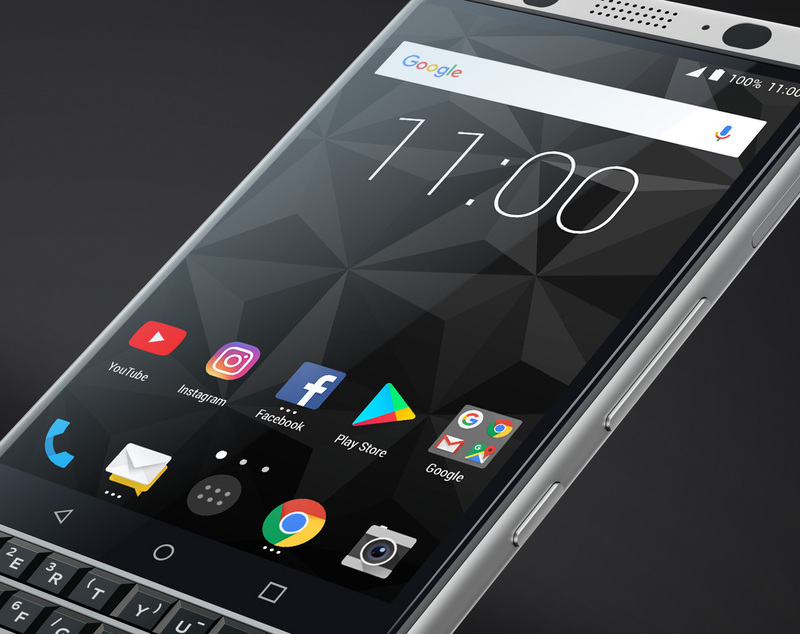 With Android 7.1 Nougat, KEYone has nearly three million apps to choose from. Whether it's productivity suites like Microsoft Office, Uber to get around town, or the hottest new games — they're all at your fingertips. 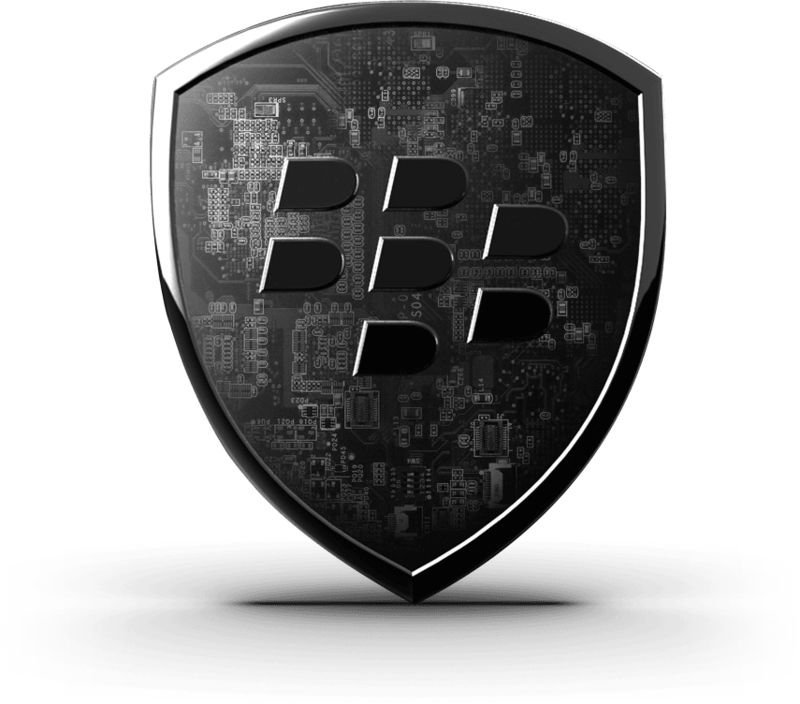 The BlackBerry KEYone is a workhorse. More than just another anachronistic appeal to nostalgia. 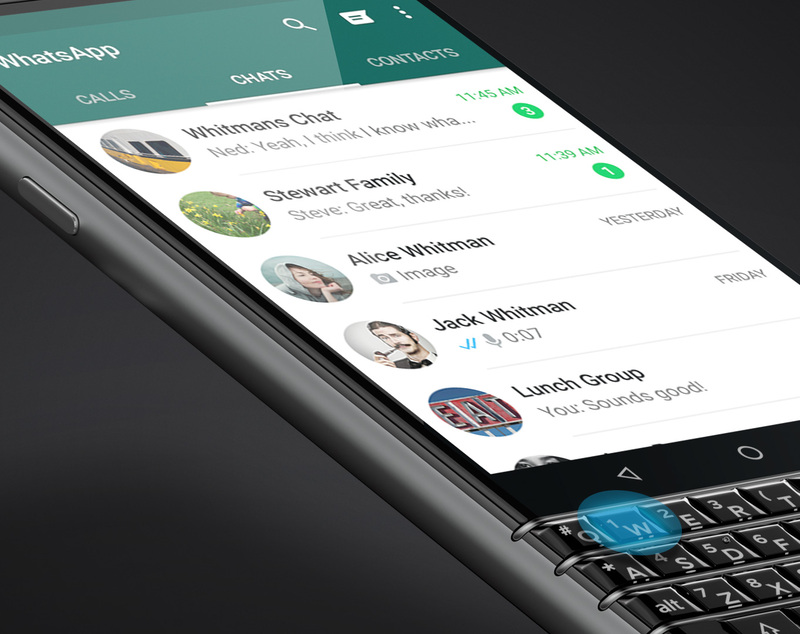 It's the best BlackBerry on shelves today. 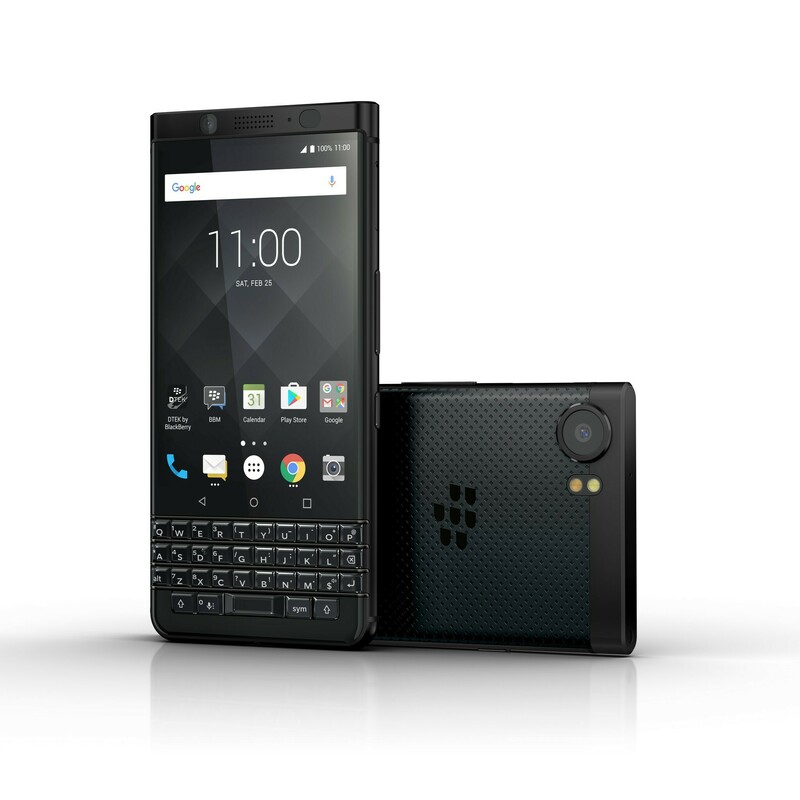 This is the most premium BlackBerry I've seen in years. 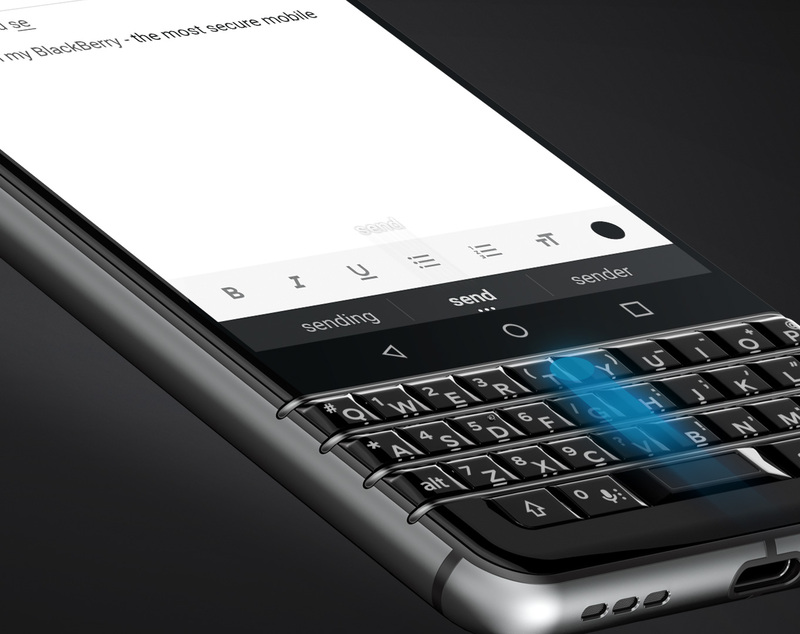 With battery all-day-and-night battery life and a smart physical keyboard that makes typing on keys feel new again, it's a communication-centric phone that power users will love.